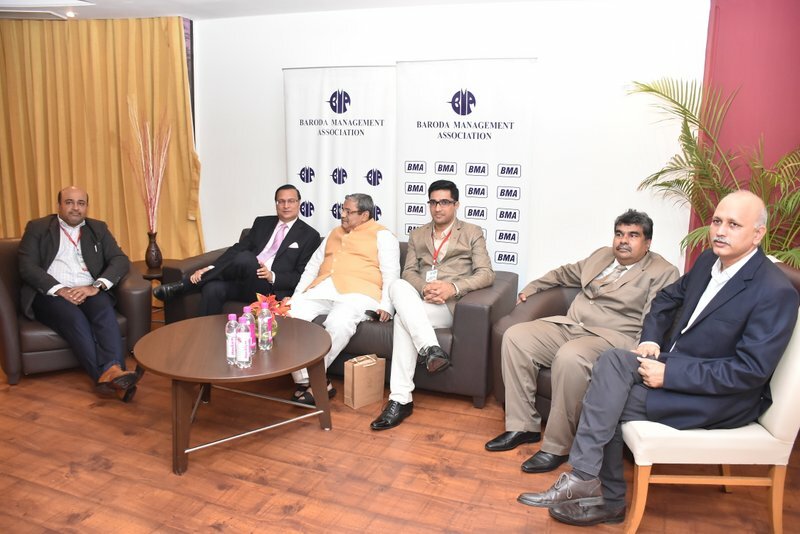 Vadodara, Gujarat: Baroda Management Association held its 29th Annual Management Convention on September 15 and 16 at The Gateway Hotel, Taj, Akota. 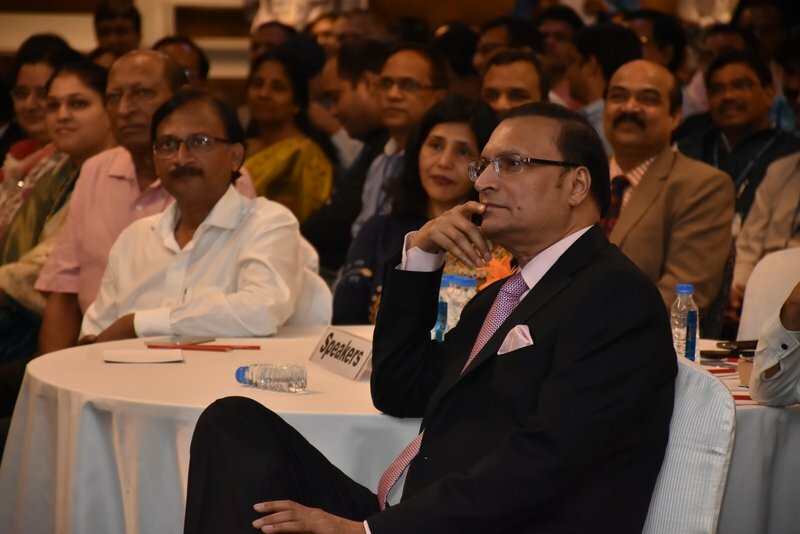 India TV Chairman and Editor-in-Chief Rajat Sharma addressed the valedictory session on the second day as chief guest. 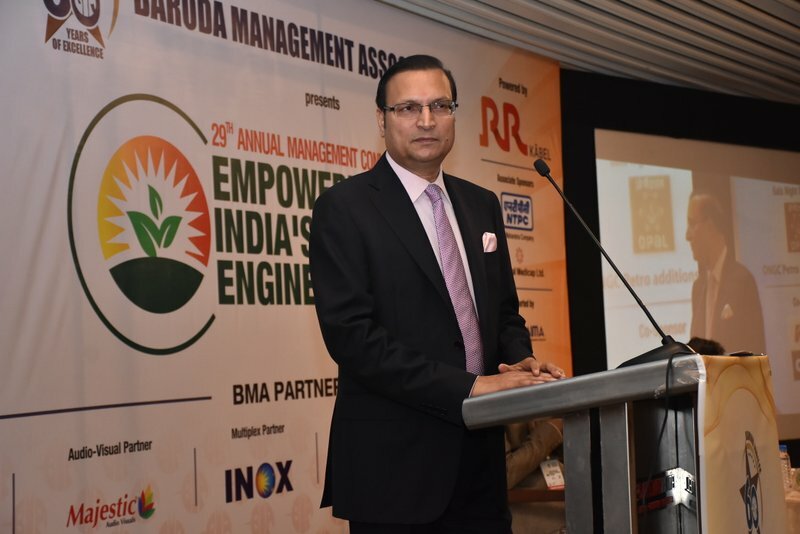 While interacting with the participants, Rajat Sharma said: “There is no shortcut to success. One must struggle to succeed. This is the mantra of success.” Several questions were asked by participants about India’s longest-running popular TV news show Aap Ki Adalat. Rajat Sharma told the audience how the Aap Ki Adalat show with Narendra Modi, telecast on April 13, 2014, garnered 74 per cent ratings, one of the highest in the industry. “I don’t think any other news show can break this record”, he added. 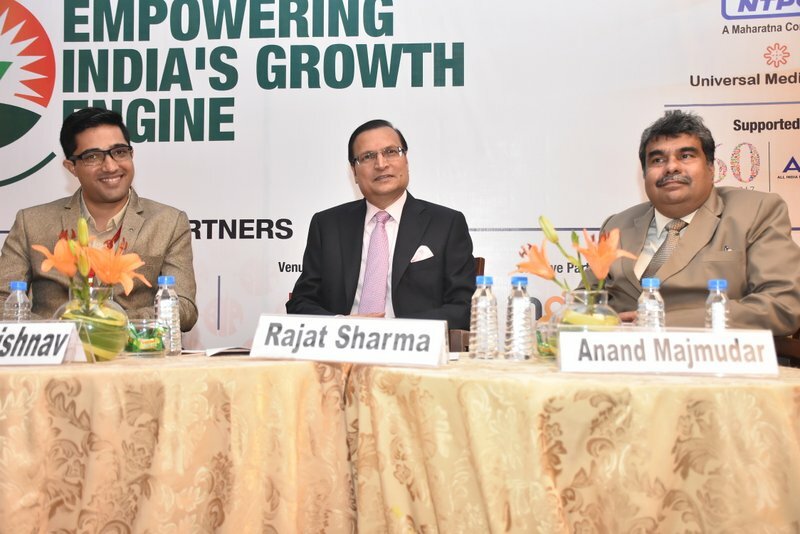 The theme for the Annual Management Convention was “EMPOWERING INDIA’S GROWTH ENGINE”. Bringing together the entire management fraternity of the state under one roof, the convention offered a platform to explore and discuss India’s growth story. Think tanks from all walks of life shared their perspectives and brainstormed the innate factors driving the nation’s economy. The two day event was segmented into 7 sessions excluding the valedictory session. The entire gamut of issues from culture to healthcare, from finance to infrastructure, from digitization to entertainment were comprehensively discussed at the convention. 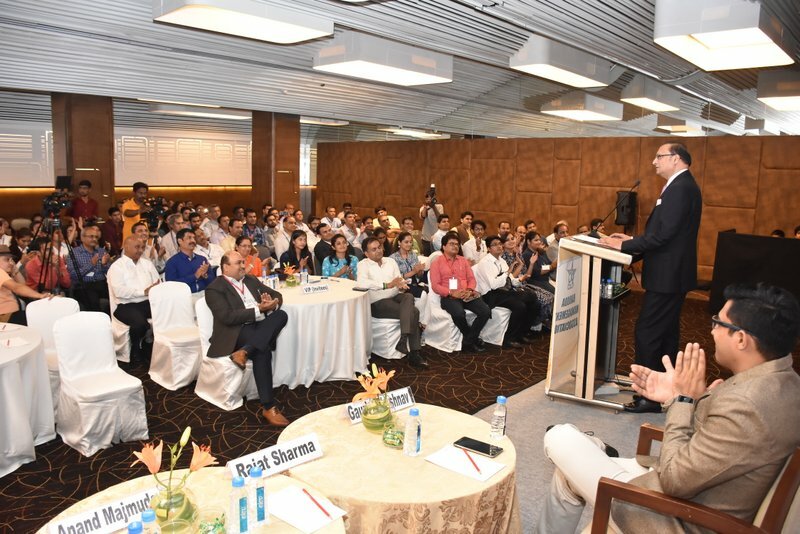 The platform was successful in churning out distinct view points and exchange of insights between speakers of diverse backgrounds. BMA President Gaurish Vaishnav, convenction chairman S. K. Raizada, Avinash Joshi IAS, Shailesh Patwari, Shailendra N. Roy, Dr Bhavna Mehta, Dr Pradip Khandwalla, Swami Parmatmanandaji, Dr Avniash Phadke, Dr Subroto Das, Sriram Iyer, Parag Desai, Zafar Sareshwala were among the dignitaries who addressed the convention.